For the past two years, increasing numbers of English speakers worldwide have been turning to The Times of Israel for news and analysis on Israel, the Middle East and the Jewish world. Beginning this week, Arabic speakers can do the same. 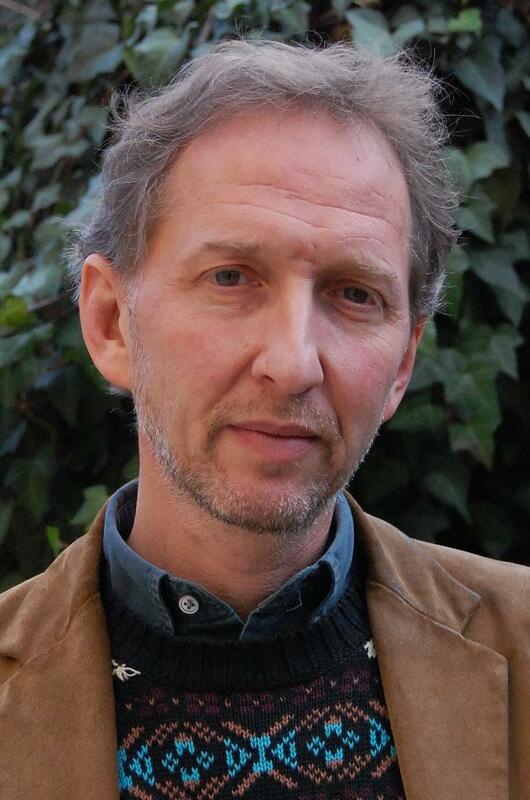 The Jerusalem-based online newspaper’s founding editor David Horovitz announced on February 4 the launch of The Times of Israel Arabic. 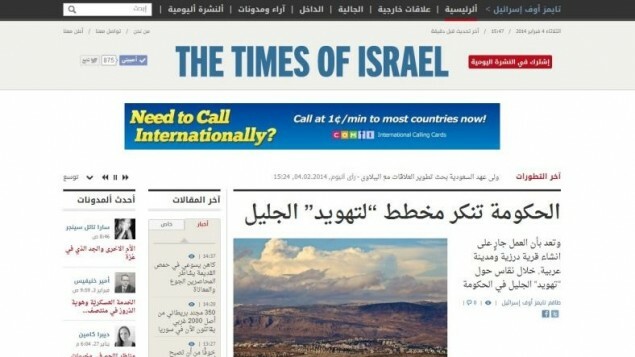 “We’re not exactly sure how The Times of Israel Arabic is going to be received in the Arab world. But we do know what its goal is: to report Israel, the region and the Jewish world accurately and engagingly for Arabic readers wherever they may be — precisely as we have been doing for two years for English readers,” he wrote in an op-ed. “This is really important. No one else is doing this,” Horovitz told me a day later. According to the editor-in-chief, the Arabic edition of his publication surpasses other efforts by Jewish Israeli publications to gain readership in the Arab world. “Yediot [Ahronot] published in Arabic for a short time, and i24 has an Arabic site — but they’re TV news,” he noted. Have You Seen Today’s Times? This post first appeared as “Introducing The Times of Israel” on The Shmooze blog at the Forward. Jewish and Israeli news junkies are rejoicing at the launch yesterday of yet another media outlet — The Times of Israel.